TBEX conferences offer a multitude of experiences for attendees, and our goal is to help you to get the most out of your attendance. You’ve by now seen or heard several TBEX terms: Hosts, Pre-BEX and Post-BEX Tours, FAM Trips, First Timers, Speed Networking, Meet-Ups, TBEXtras. But what do they mean? Below is an explanation of that TBEX Terminology. The City/Country/DMO (Destination Marketing Organization) that is hosting a TBEX conference. It is also the primary destination that is featured for each event. A variety of activities or tours the Host organizes for conference attendees. Tours take place 1-2 days before (Pre-BEX) and/or 1-2 days after (Post-BEX) the conference. Each tour ranges from 2 hours to a full day, and is based in the Host city or a nearby region. Tours typically feature history, nature, culture, food, museums, monuments, and other attractions that are unique or special to the area. Pre BEX Tours and Post-BEX Tours are open to everyone who is registered for the conference, and there is no additional cost to participate. When the tours are announced, registered attendees may sign up for ONE tour; either a Pre-BEX tour OR a Post-BEX tour. FAM (Familiarization) Trips are multi-day trips that are offered by the Host. They last 3 to 5 days, and begin immediately after the conference ends. Each trip is designed for 5 to 12 people. 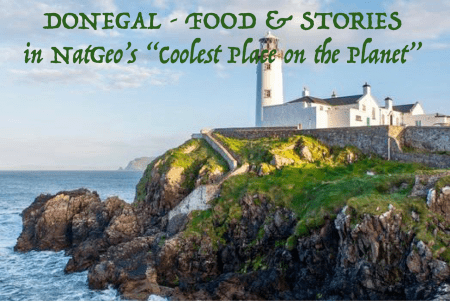 They are often located within a 100-200 mile radius of the host city, and are organized so that select content creators/bloggers can experience and share the benefits of visiting a particular destination with their audience. FAM trips are often fully sponsored by the Host and the FAM destination, meaning transportation, food, and lodging are included. 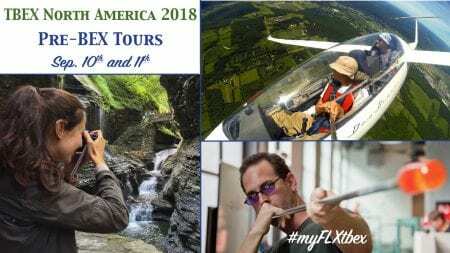 Unlike Pre-BEX and Post-BEX Tours, there is an application process for FAM Trips.The conference host reviews each application, and individually selects the entrants they believe are best-suited for each trip (based on a number of criteria). All registered TBEX attendees can apply for a FAM trip, but not all attendees will be selected. This term refers to people who are attending a TBEX conference for the first time; it does not allude to first time bloggers. A ‘First Timers Breakout Session’ is held on the opening day of each conference. 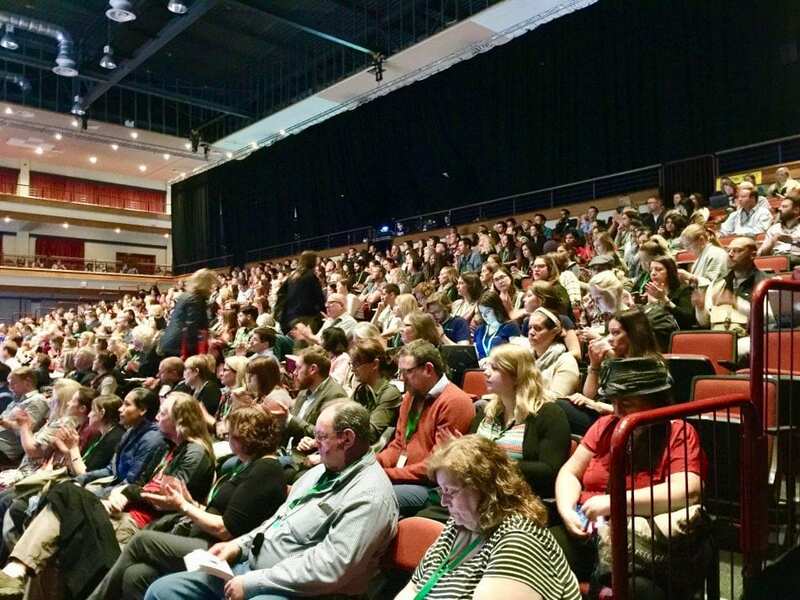 This session provides First-Timers with tips and tricks to make the most of their first TBEX conference. 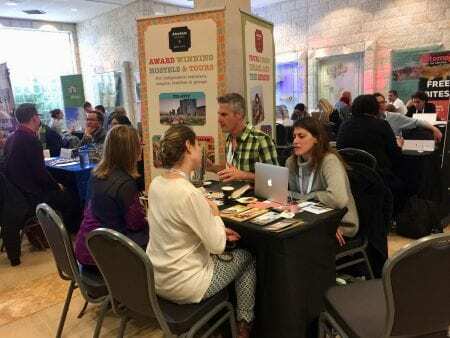 A fast-track meeting format designed to connect content creators with travel brands who are also conference Sponsors. Speed Networking takes place between 3:15 pm and 5:15pm on conference days. 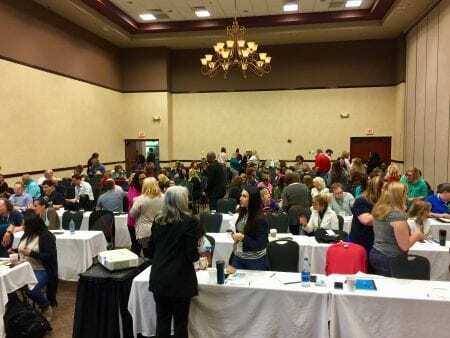 Each speed networking session lasts 8 minutes, with an additional 2 minutes to organize and move to the next appointment. An attendee has time for 12 appointments daily with participating sponsors/travel brands. Sponsors have time for 24 appointments daily (two representatives per company). TBEX uses BloggerBridge for the Speed Networking system. Attendees can create or update their profile on BloggerBridge, then request appointments with event sponsors/brands. Sponsors review the attendee’s profile, and accept or reject appointment requests. Sponsors can also reach out to attendees and invite them to an appointment. Attendees and sponsors can access BloggerBridge to set appointments approximately one month before each conference. An instructional email is delivered to each registered attendee and sponsor shortly before BloggerBridge opens for each event. TBEX hosts, sponsors, media partners – even attendees – can organize Meet-Ups for conference attendees. 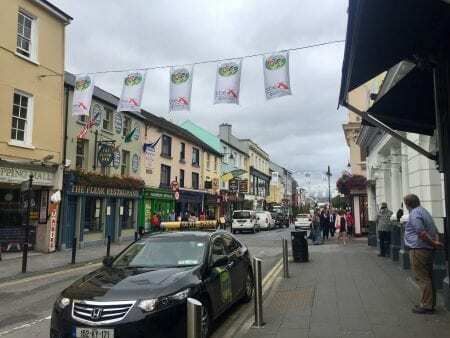 They are often arranged in partnership with local venues (restaurants, bars, hotels) and are opportunities to connect with other content creators. 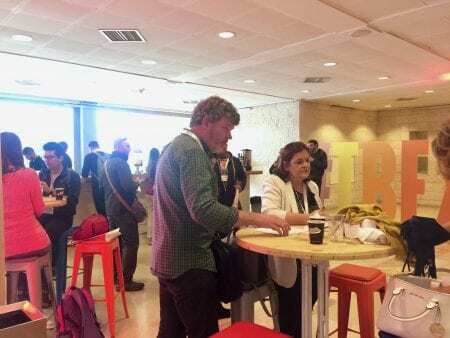 Meet-Ups are not organized, sanctioned or hosted by TBEX, and must be arranged in a matter that does not conflict with TBEX conference days and breakout sessions. On occasion, TBEX conference hosts offer attendees “extras”, such as free or discounted admission to sights and activities in the region. 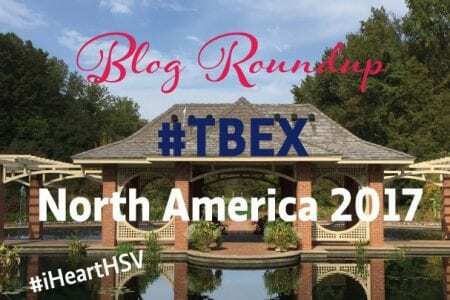 TBEXtras may include a Meet-Up that the host organizes at a local venue, free or discounted museum passes, entrance to events/festivals, or exclusive access to other local attractions. Visit our website for links to future and past conferences, registration, and details about each of our conferences.